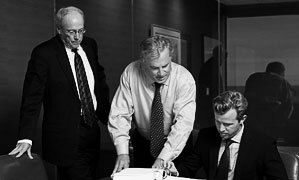 If you have been wronged by a lawyer, we can help you right that wrong. When you hire a lawyer to represent you, you have a right to expect that the lawyer will provide you with competent representation that is in your best interests. If a mistake by your lawyer causes you harm, you can file a lawsuit to recover damages. 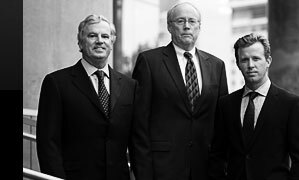 At Daniel Sheehan PLLC, we specialize in handling legal malpractice cases. We sue law firms and lawyers, big and small, for attorney negligence, breach of contract, breach of fiduciary duty, deceptive trade practices, collusive acts and misrepresentations. We understand that legal malpractice cases are difficult, but we have a wealth of knowledge, a depth of experience and a proven track record of overcoming the obstacles associated with them. 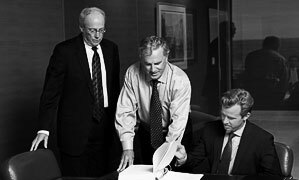 Our firm’s expanding reputation in legal malpractice law is prompting many referrals from other law firms, businesses and individuals in Texas and beyond. 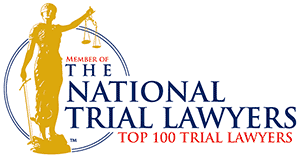 If you believe your lawyer acted negligently or carelessly, did not have the appropriate expertise to handle your case or placed his interests before yours, contact us and we will discuss whether you have a claim for legal malpractice. We are extremely selective in the cases we handle so that we can devote our full attention to our clients’ needs and concerns.